Let your voice be heard at the Hilton St. Petersburg Bayfront May 9-11th! 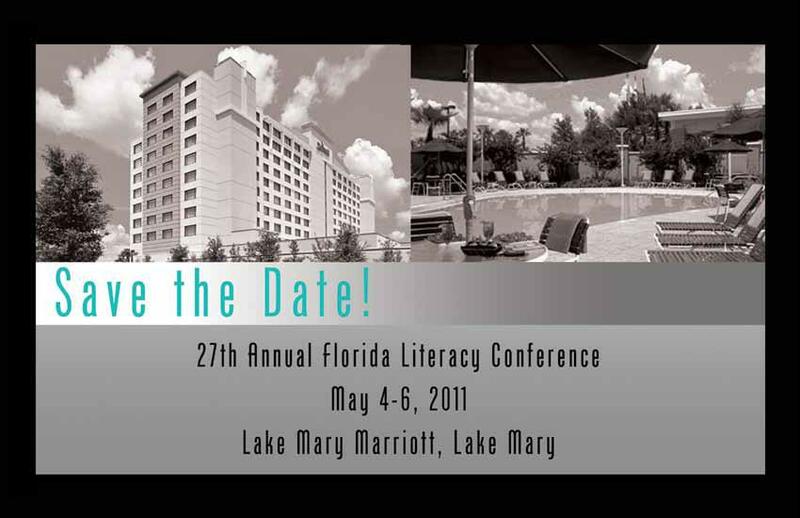 Next year marks the 28th anniversary of the Florida Literacy Conference. This is a great opportunity to share your wisdom, techniques, research and promising practices in adult and family literacy with others from across the state. As a presenter, you will receive the benefits of priority registration and networking with your peers. You can also enjoy a savings of $25.00 off the regular registration rate. We know you have great ideas, and we want everyone to hear them. Let us know if you have any session ideas that could help the conference be even better this year. Proposed sessions will be selected based on the information you provide. Since we try to offer new sessions each year, please note that if you have previously presented your proposed session it should still be relevant, timely, and updated with fresh material. To submit a proposal, complete the online form. Proposals must be received online by Monday, December 12, 2011. Information as it appears on this form will be used in the final conference program. Contact Yari Payne, Education & Training Coordinator, at (407) 246-7110 x 203 or conference@floridaliteracy.org. 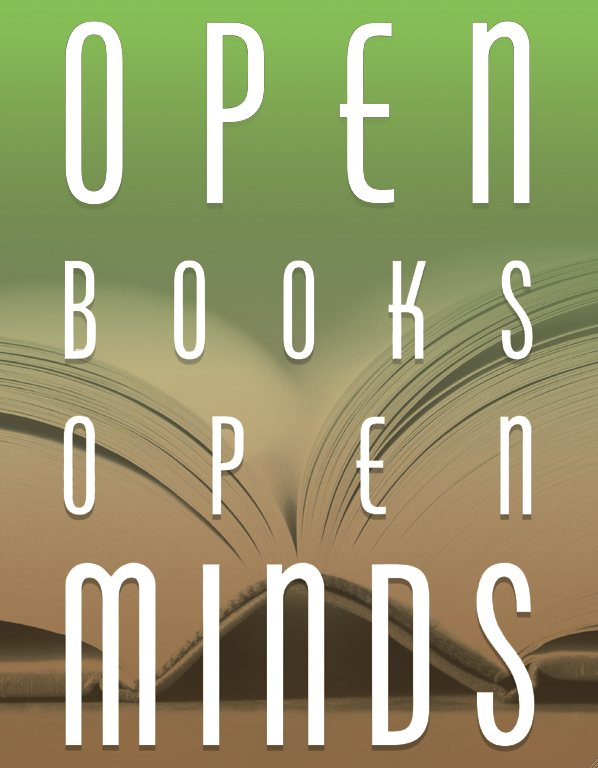 Thank you for your time and support, we hope to see you at our 28th anniversary of the Florida Literacy Conference. Keep an eye on the Florida Literacy Conference page of the Florida Literacy Coalition website for further details!